I’m sorry I drank your Capri Sun. I was angry, and I was thirsty. From the moment you walked into class, I could tell that you were being sneaky. I noticed an odd bulge in your sweatshirt and a mischievous look in your eyes. When I asked you if you had something hidden in your shirt, I could tell that you were not being truthful. You avoided my eyes, looked down at the floor and shrugged your shoulders. 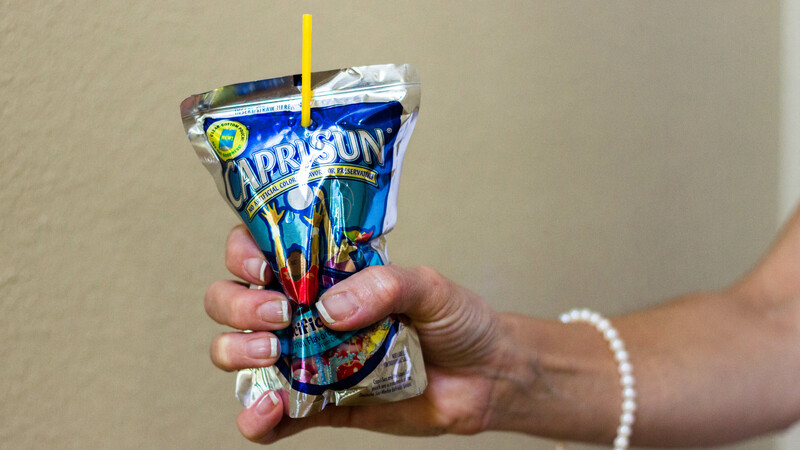 Then, to my vindicated delight, when you stuck both of your hands in the air to symbolize that you were hiding nothing, the motion caused your Capri Sun to dislodge from its hiding place and slide to the ground. Admittedly, I should not have picked up your Capri Sun, unwrapped the straw and slurped the sweet juice in front of you and your classmates. That was unprofessional and unkind. I took it too far, and I am sorry. I trust that in the future, you will not sneak food or a drink into my classroom. P.S. – check your backpack after school. I couldn’t remember if the Capri Sun was Mountain Cooler or Pacific Cooler flavor, so I bought you one of each. Do not (I repeat do not!) drink these until you get home. This entry was tagged childhood, creative nonfiction, education, humor, middle school. Bookmark the permalink. I literally laughed out loud!! !